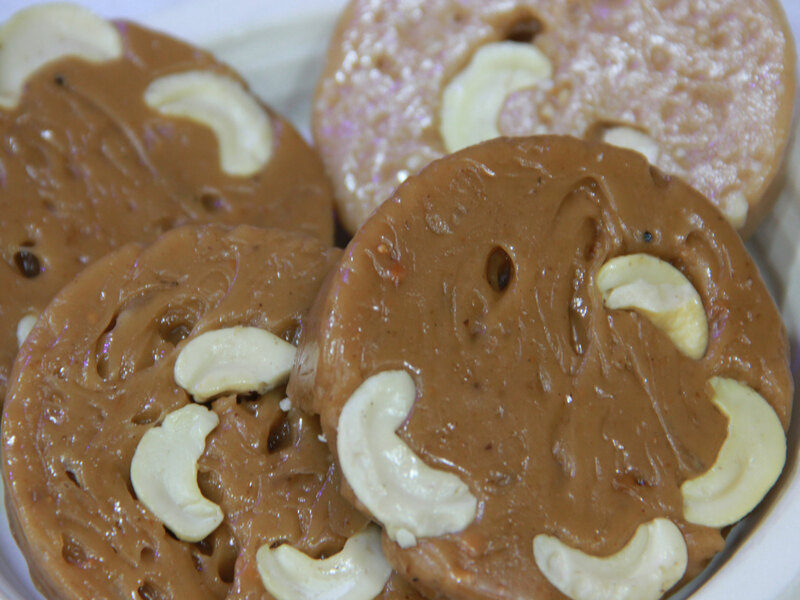 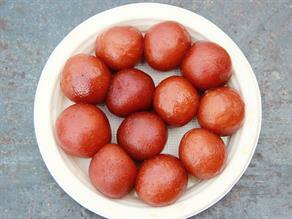 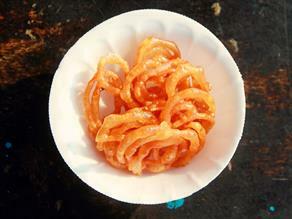 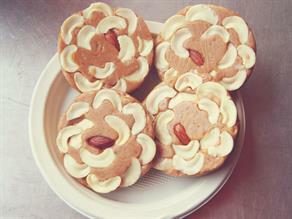 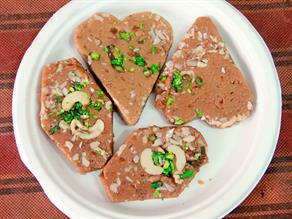 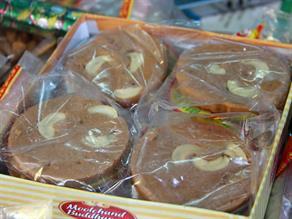 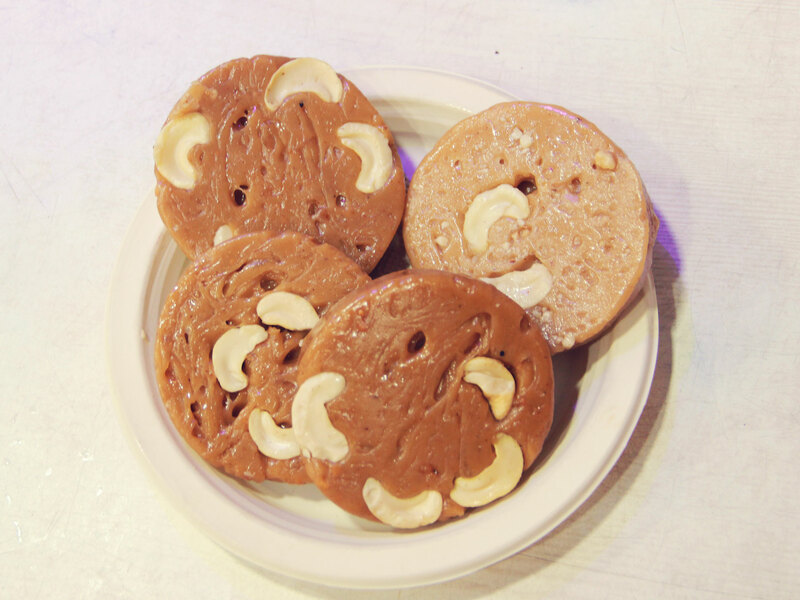 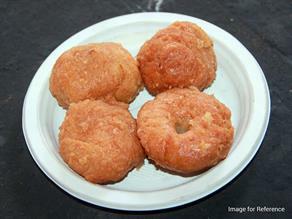 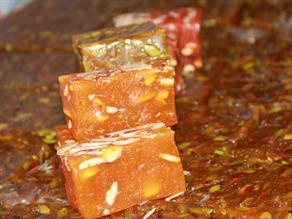 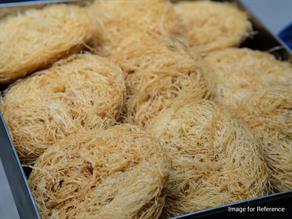 Garnishing of this sweet delicacy with cashew-nuts and pistachio renders it a distinct taste. 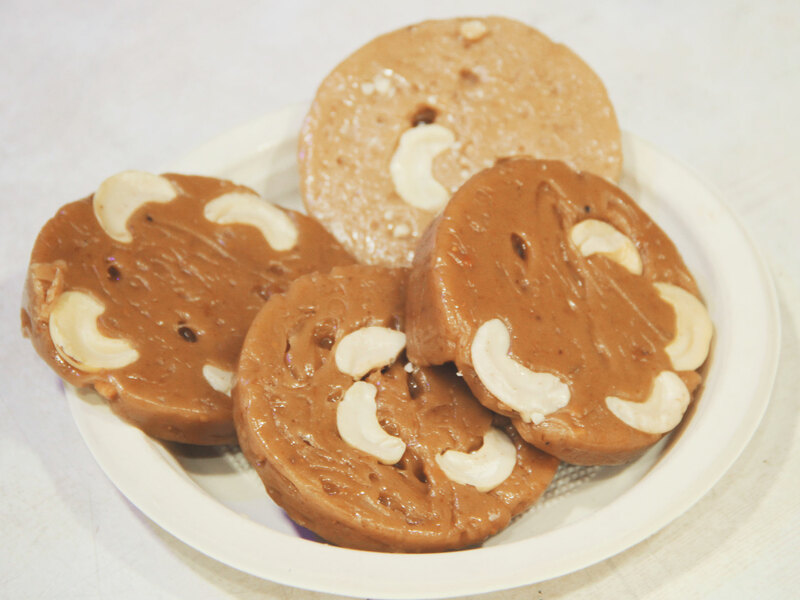 This Sohan Halwa made using ingredients, like- wheat flour (prepared from the sprouted wheat grains), Desi Ghee (clarified butter) and sugar is a sweet Indian confection garnished with dry-fruits, like- saffron, cardamom, cashew-nuts and pistachio. 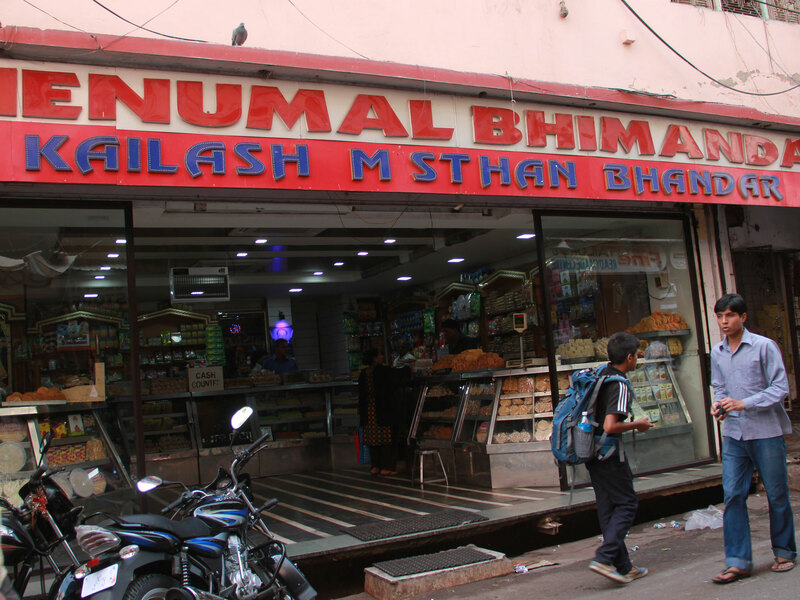 Established nearly six decades ago, Kailash Mishthan Bhandar is a famous joint in the Nala Bazar Road area to serve a a fine variety of quality confections with quick service.